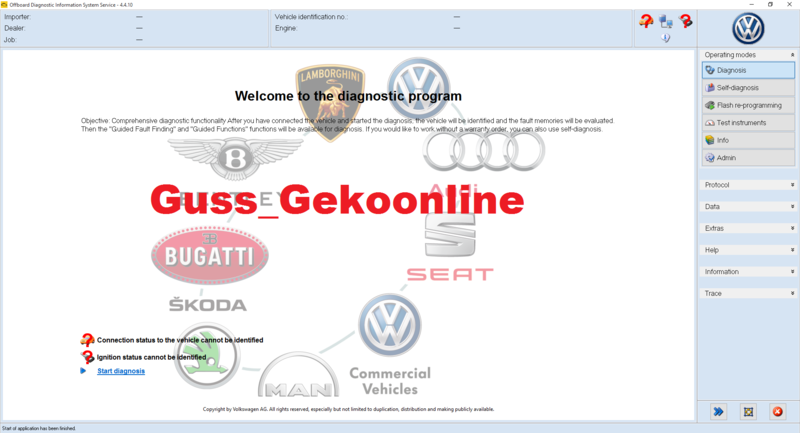 Odis will not install MAN , LAMBO and Bugatti ! Does know sombody why ! Is this Software working with VAS5054A? 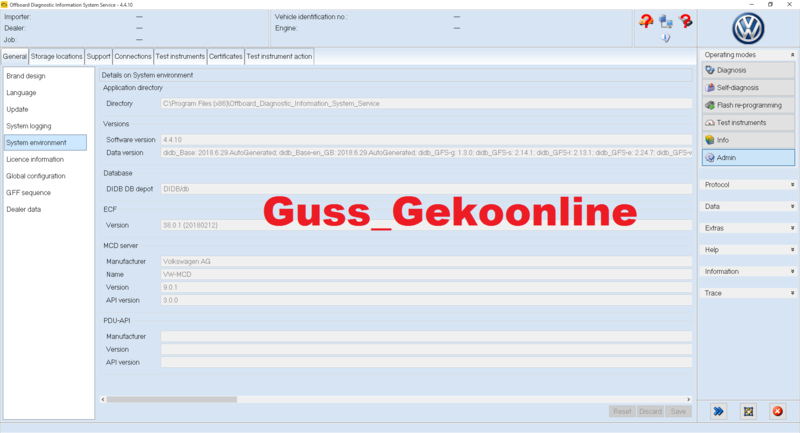 ODIS 4.4.10 POSTSETUP TORRENT PLEASE SEED. MULTI LANG. (09-14-2018, 09:05 PM)donjuan020 Wrote: ODIS 4.4.10 POSTSETUP TORRENT PLEASE SEED. MULTI LANG. Please seed !!! I am downloading the 4th day and I collected 4%. Unfortunately, when you try to install from a Mega file, there is such an error. but Mega files works fine for me. Try to unpack with different software (WinRAR) and run installations as administrator.